The Festival had a total of 900 people attending 12 films across 5 days at 3 venues + 2 fully booked film quizzes!  Posted on August 23, 2018 Author Barton FinkCategories NewsLeave a comment on Godalming Film Festival is now over! Thanks to all who attended our screenings! 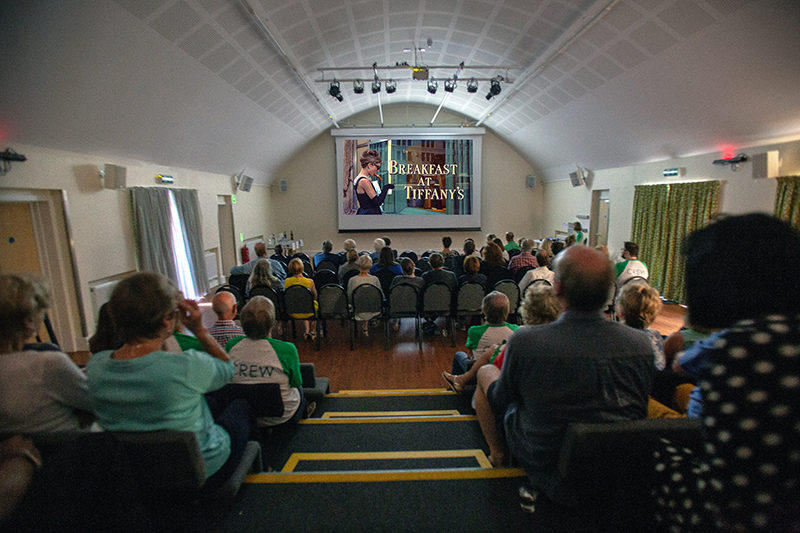 Attendance was up by 30% over last year’s festival: 900 people came to see 12 films over 5 days at 3 venues, and that’s not counting 2 jam-packed pub film quizzes! We (the Festival Committee & volunteers) are exhilarated & exhausted at the same time – and already dreaming up next year’s festival! Posted on August 20, 2018 Author Marge GundersonCategories NewsLeave a comment on GFF is over for this year! Saturday 18 August is the very last day of the festival. You can still get FREE tickets for “Big Hero 6” @ 2 pm, “Moulin Rouge!” @ 5 pm, and “LA Confidential” @ 8 pm – all showing at the Borough Hall. See you there! Posted on August 17, 2018 Author Marge GundersonCategories NewsLeave a comment on Only 3 more screenings to go! Only a few tickets remaining for our screening of the perennial favorite “Babe” for Friday @ 2 pm at the Wilfrid Noyce Centre, Godalming! Posted on August 16, 2018 Author Marge GundersonCategories NewsLeave a comment on “Babe” almost sold out! Posted on August 15, 2018 Author Marge GundersonCategories NewsLeave a comment on The Star film pub quiz winners announced! Film Quiz at The Star Sold Out! We now have a full pub of eager film quizzers on Tuesday 14th @ 8 pm @ The Star! May the best team win! Great prizes! Posted on August 12, 2018 Author Marge GundersonCategories NewsLeave a comment on Film Quiz at The Star Sold Out! Posted on August 9, 2018 Author Marge GundersonCategories NewsLeave a comment on BBC Surrey Sell It In Sixty Seconds Friday 10 August @ 7:05 am! Tremendous Tuesdays set to go with a bang!… Or should that be POP! 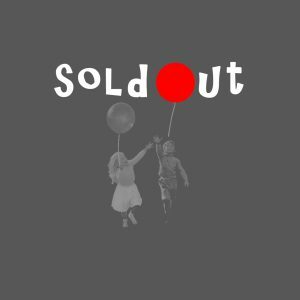 Tickets for the first screening of “The Red Balloon” at Café Mila on Tuesday 14th Aug are now sold out! Posted on August 7, 2018 Author The DudeCategories NewsLeave a comment on Tremendous Tuesdays set to go with a bang!… Or should that be POP! Only 4 tickets left for “The Red Balloon” @ 2 pm on Tuesday 14 August! Posted on August 6, 2018 Author Marge GundersonCategories NewsLeave a comment on Only 4 tickets left for “The Red Balloon” @ 2 pm on Tuesday 14 August!